The 25th Glasstec 2018 will be held in Düsseldorf Germany from October 23rd to 26th, 2018. 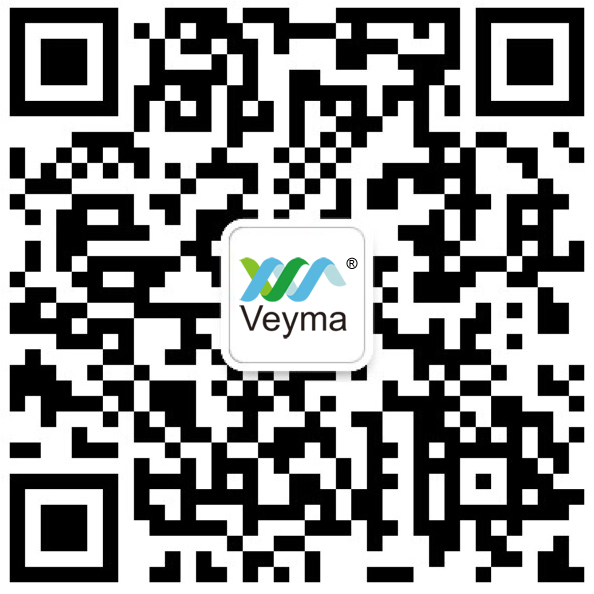 We are glad to announce that Veyma Door Control Hitech Company Limited will attent this Fair. Our booth number is Hall10 F58. Welcome to visit us at our booth.